Save Over $1,750 on "ITIL Foundation Training for IT Professionals"
You can now build a structured IT service using the world-renowned Information Technology Infrastructure Library. 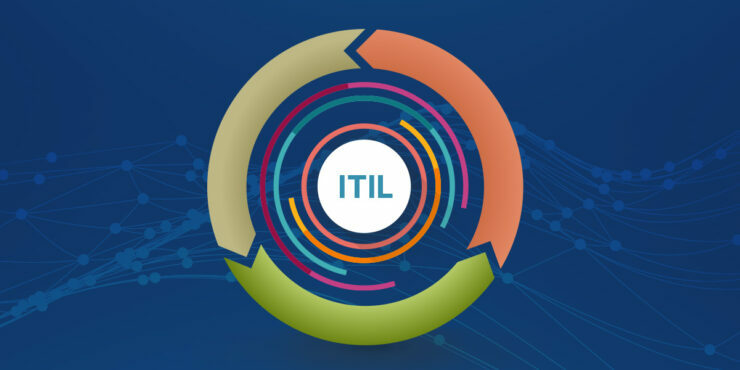 Think, it is all too expensive to learn and take the ITIL Foundation exam? Well, it certainly is and has to be. ITIL Foundation Training for IT Professional ensures that you are the best expert to help businesses operate efficiently. But, with Wccftech Deals, you can learn the ropes at a massive 98% discount! Head over to Wccftech Deals and get ITIL Foundation Training for IT Professionals with savings of over $1,750!